Quietly and quickly remove fumes from the work area. The changeable carbon-activated filter helps eliminate noxious fumes. Includes a handy battery operated LED light and a flexible exhaust tube to help remove fumes from the workbench. 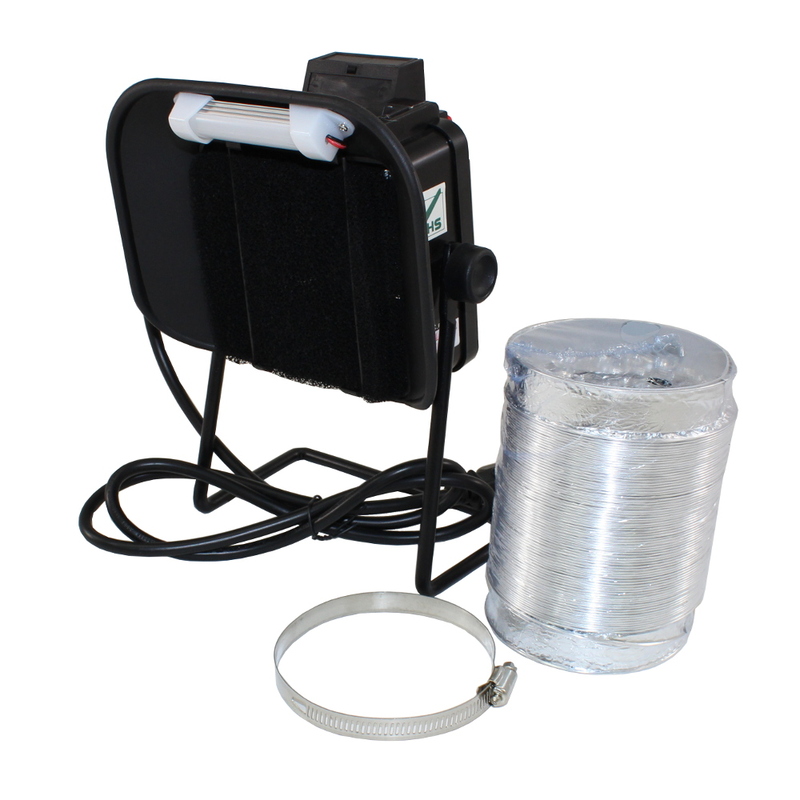 Made of ESD safe material and comes with two filters.